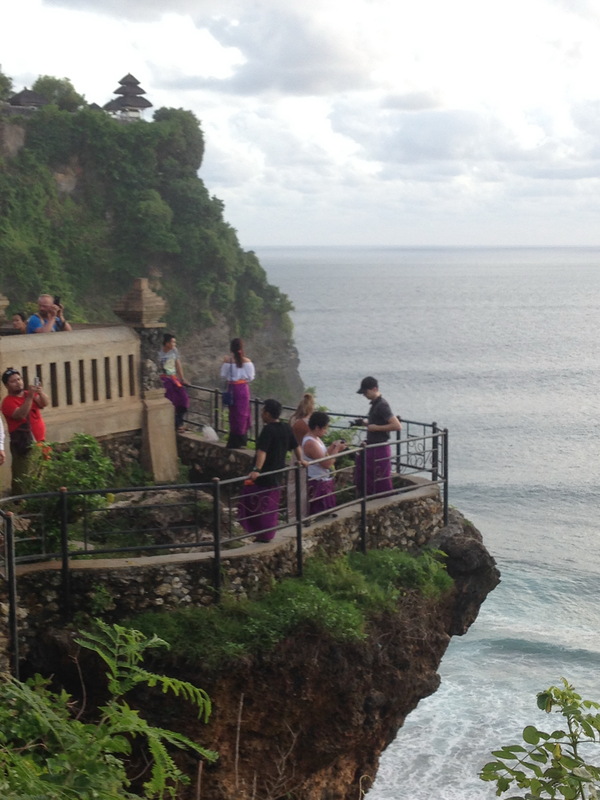 Uluwatu sunset tour is a half day trip to explore Uluwatu area . 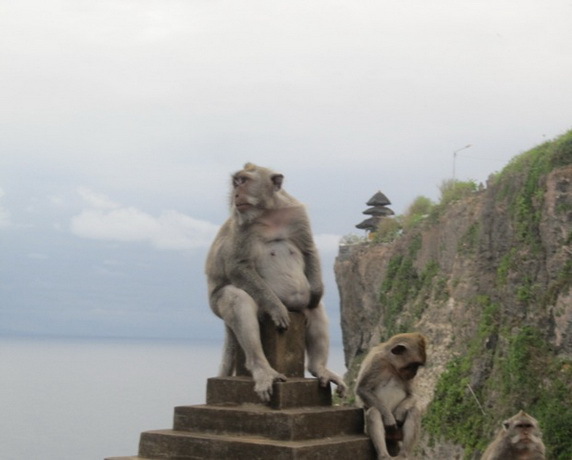 Uluwatu area is located in the southern part of Island , the tour offer you to explore some beautiful beaches and also stunning sunset view at Uluwatu Temple . The Temple is set on the cliff overlooking the Indian ocean . Uluwatu Sunset Tour by Galih Bali Tour is our perfect half day tour toward south Bali . A short trip of 6 – 7 hours and end with seafood dinner experience at Jimbaran bay . In addition we will invite you to visit one of the beautiful beach before heading to Uluwatu Temple . Its great half day tour program indeed . Beautiful bay with white shandy beach is one of the Surfer’s paradise beach in Bali . Alternatively you may choose either Blue point beach and also green bowl beach . The Temple is located in the south part of the Island . One of the important temple built around 11 century to worship God on his manifestation as Lord Siva Rudra . Built on the Uluwatu cliff and the place also over it’s beautiful stunning view of Indian ocean , best time to visit this place is during sunset . On the open stage in the Temple area there will be daily performance of spectacular KECAK AND FIRE DANCE every 6 pm . Jimbaran is a fishing village and in this recent year has develop as one of the most visited beach in Bali . Along the beach there are many seafood restaurant and the tables is set on the white shandy beach overlooking the view of indian ocean . Jimbaran is the last place of Uluwatu kecak sunset tour plan .